Home > SEO > Does the GDPR Update Increase a Website's SEO Domain Authority Score? 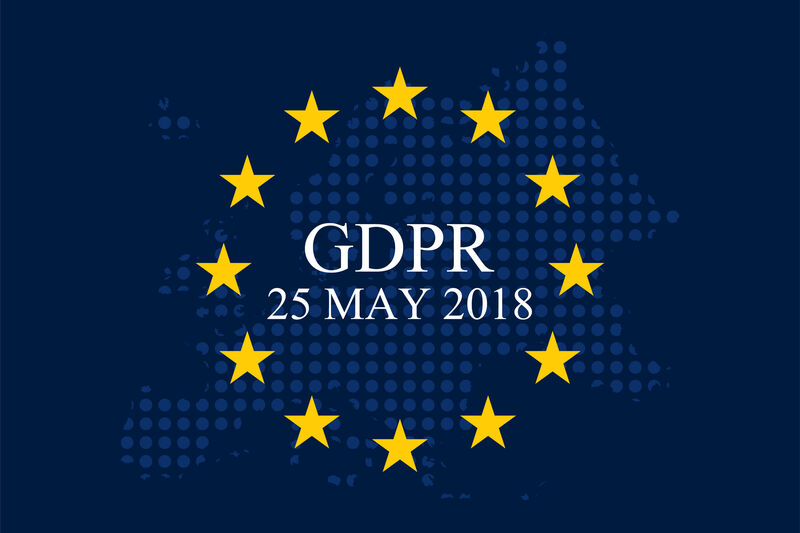 > Does the GDPR Update Increase a Website’s SEO Domain Authority Score? 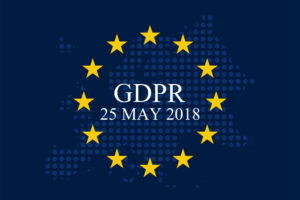 28 Mar Does the GDPR Update Increase a Website’s SEO Domain Authority Score?